Gender Justice League is proud to add the incomparable Andrea Jenkins to our 2017 lineup! At any given moment Andrea is an outspoken social justice advocate, a poet, current board member for Trans United Fund, and an oral historian who spearheads the Transgender Oral History Project, an archival project which has collected over 400 hours of trans histories thus far. Today, she’s doing all of that plus utilizing her 25 years of public service leadership to run a historical campaign for Minneapolis City Council on a comprehensive equity platform. Saying we are excited is an understatement! 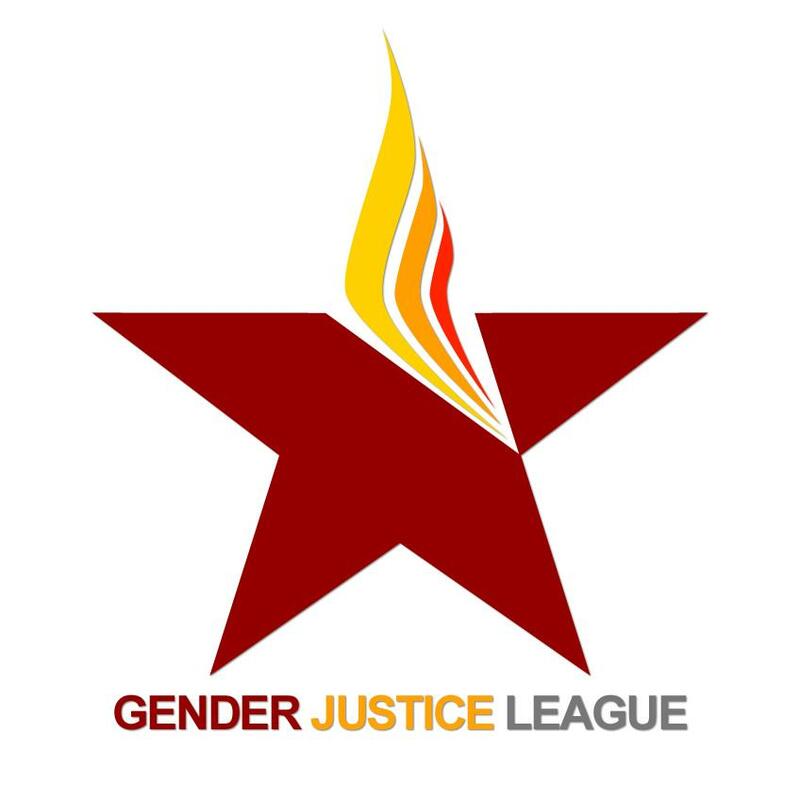 Gender Justice League is dedicated to building solidarity and inspiring community collaboration–locally, nationally, and globally. We hope you can join GJL, Andrea, Jennicet, Ari and Daniela for what will surely be the most radical and inspirational Trans Pride Seattle has ever seen! This year at Trans Pride Seattle we’re excited to bring Ari Morales and Daniela Vazquez, the founders of the Mexico City based trans activist organization, Almas Cautivas. Almas Cautivas creates programs that improve prison conditions and reduce recidivism for incarcerated LGBTQIA populations in Mexico. Ari and Daniela are incredible leaders of their community, and we couldn’t be more honored that they are joining us.